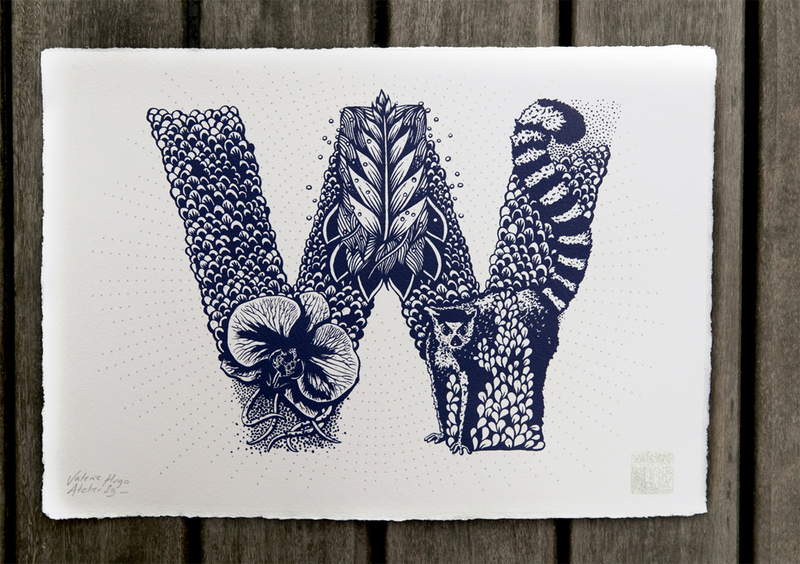 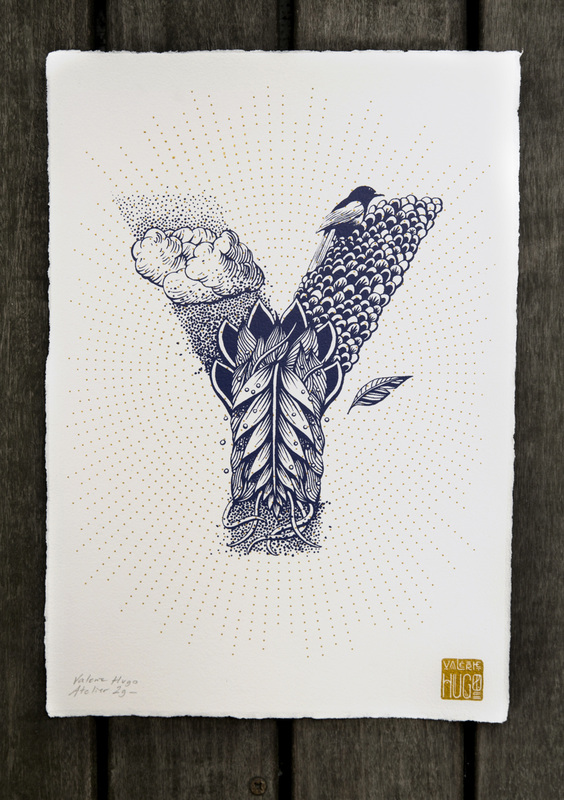 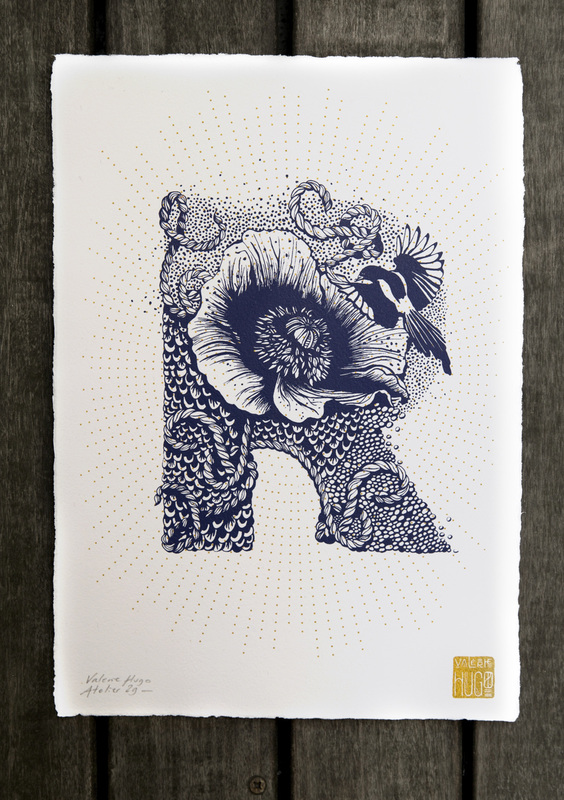 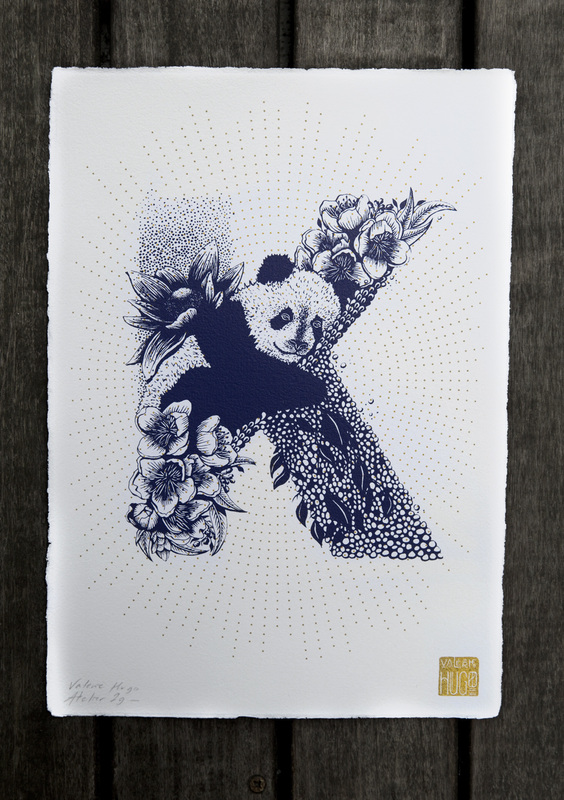 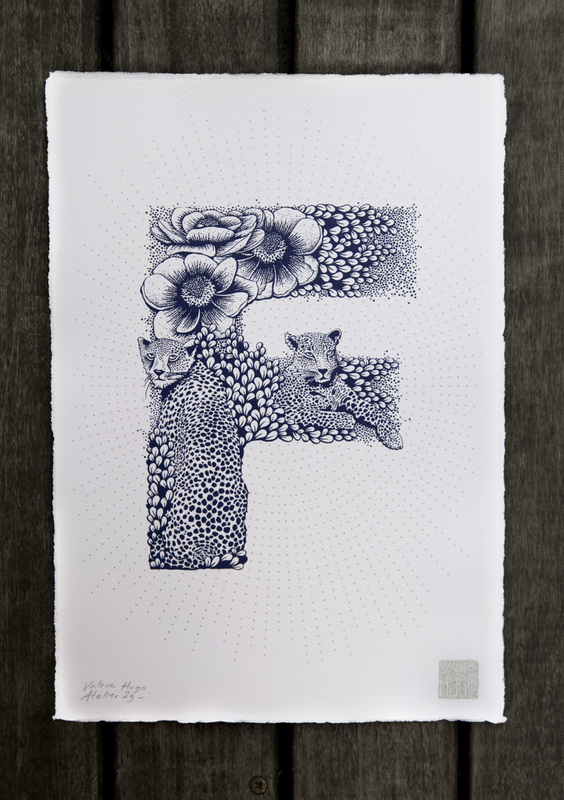 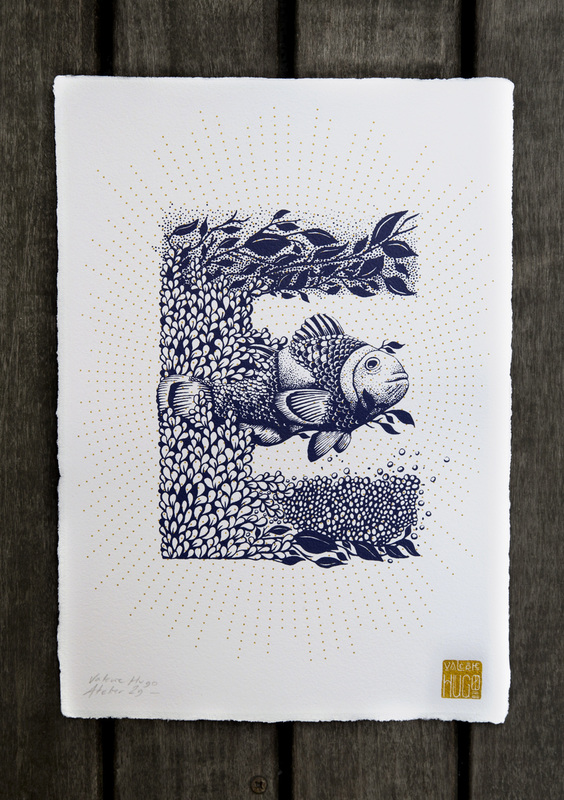 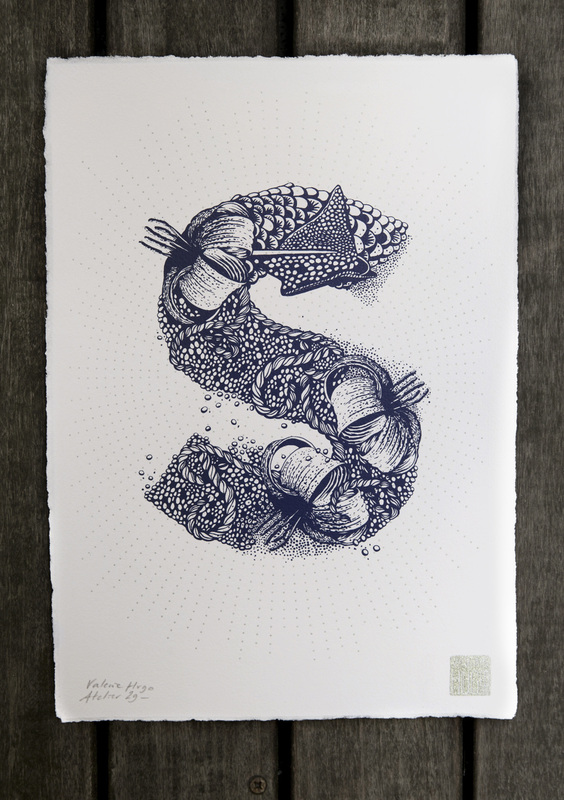 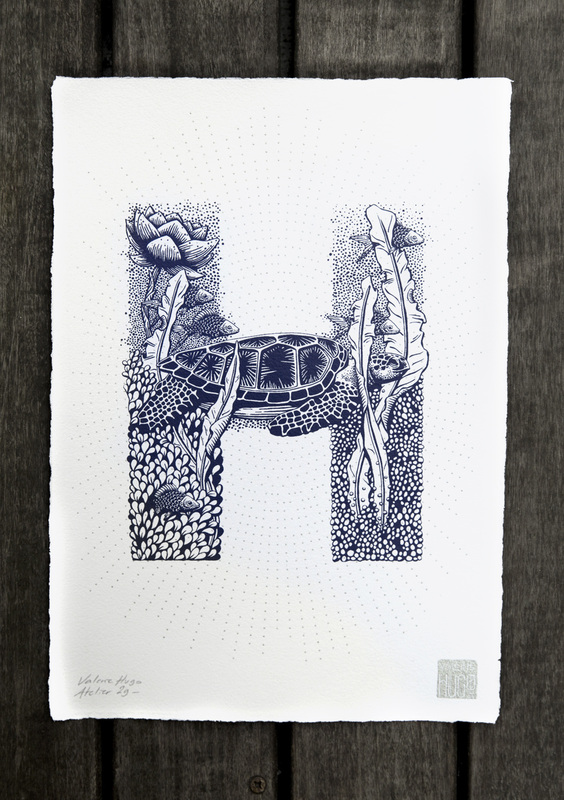 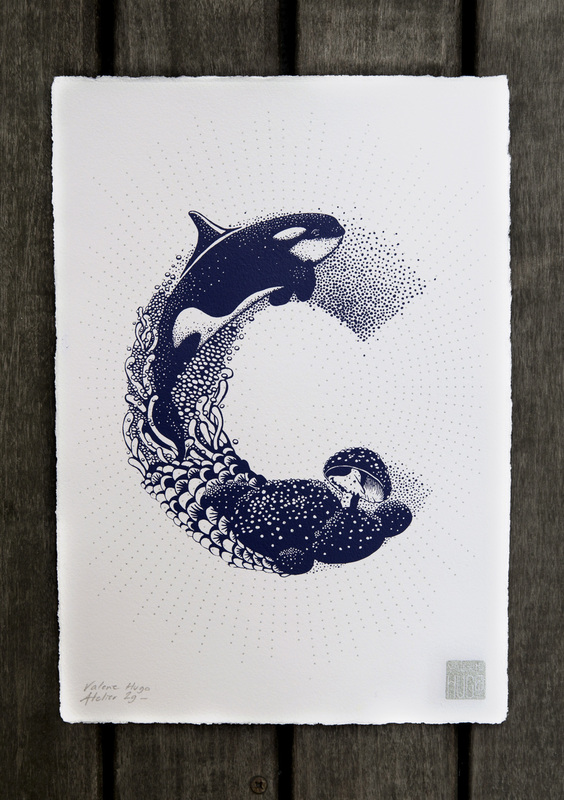 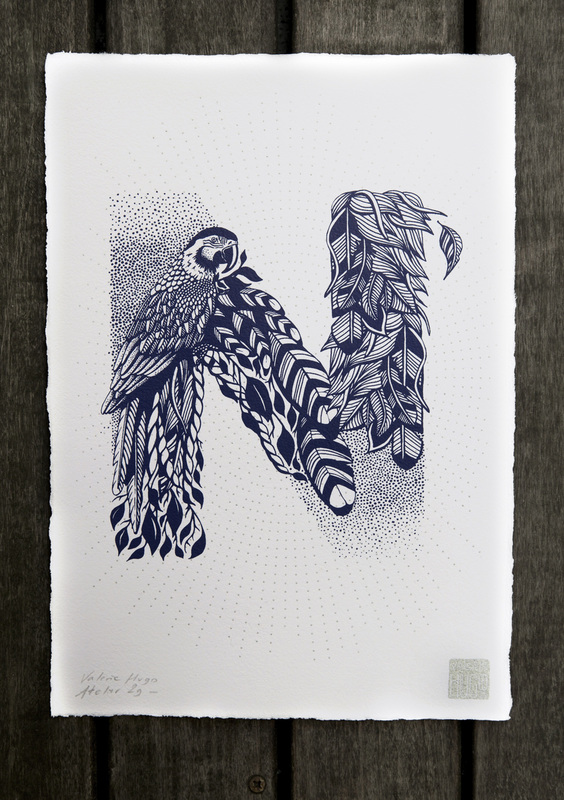 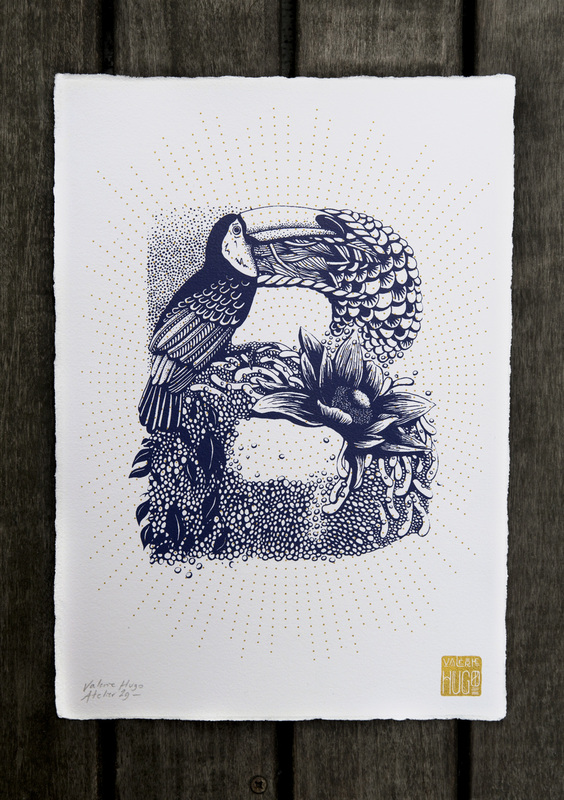 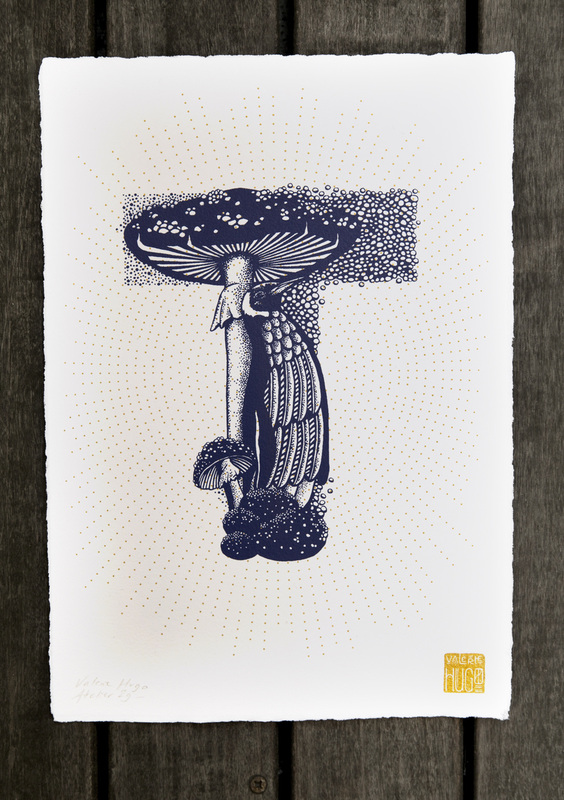 These nature-inspired screen printed letters are the work of French illustrator Valérie Hugo. 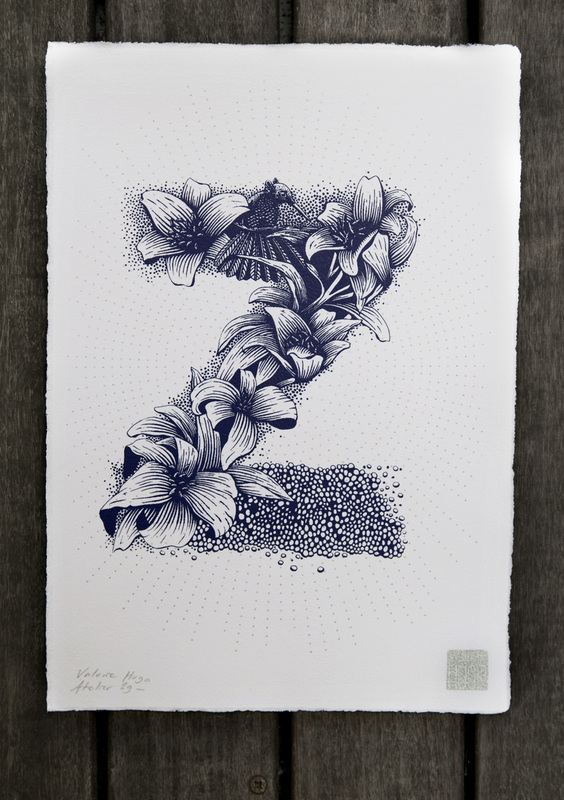 In her detailed letters, you’ll find not only birds, fish, and other animals but also flowers, leaves, feathers and much more. 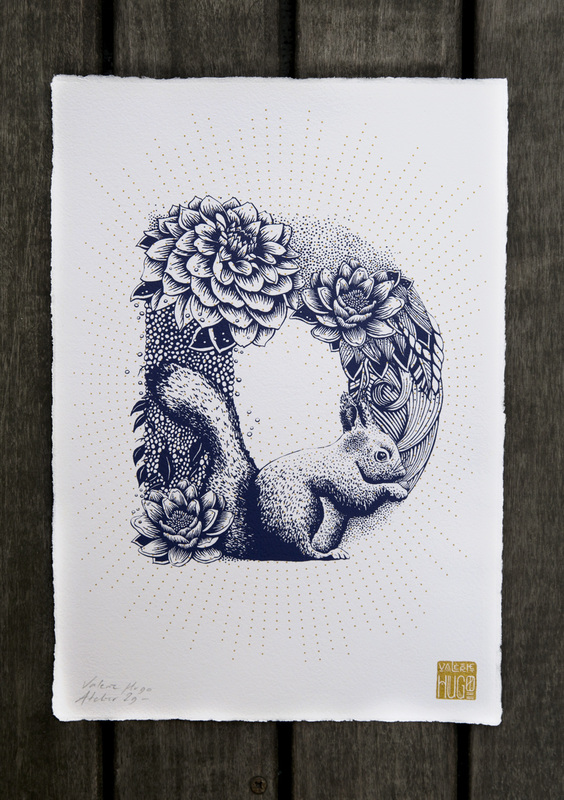 Her simple colour palette makes the details of each letter stand out, and we love her intricate technique. 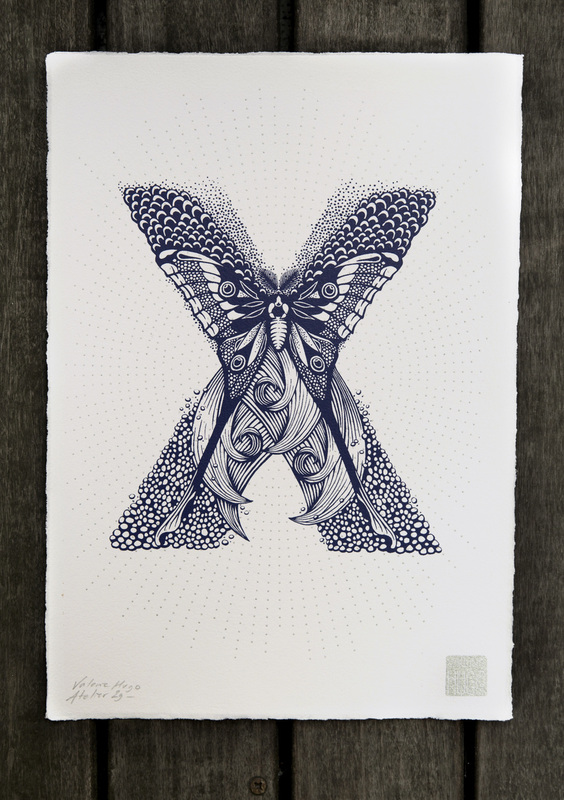 See the full collection on her website or head over to her online shop to buy the prints for €35 each.